Offshore — K&D Pratt Group Inc.
We've been one of the largest comprehensive full service solution companies supplying to the Oil and Gas sector in Atlantic Canada for over 20 years. 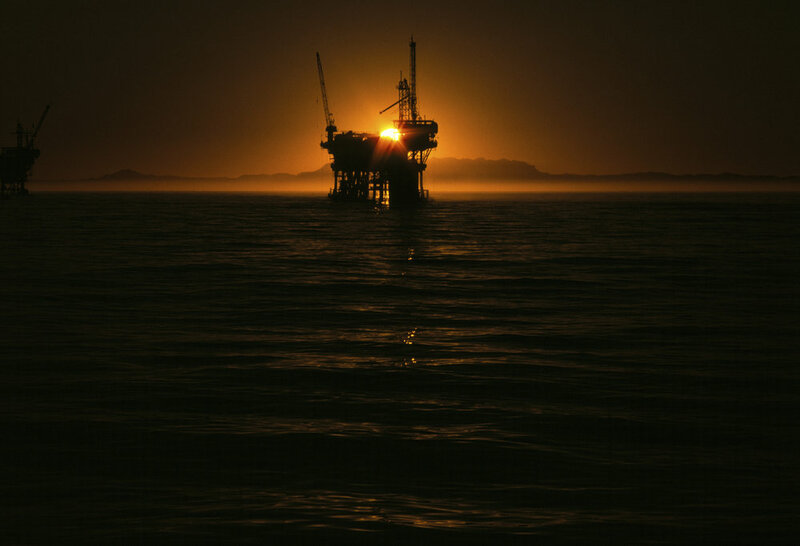 Our knowledge of the local industry combined with long-standing partnerships with global offshore suppliers ensures specialized support, quality products and dedicated service. The highest quality lubricants globally available. Delivery to more than 820 ports in 82 countries. Exclusive Representative in Atlantic Canada & the only authorized flexible pipe test facility in Canada. • Fire Rated, Blast Proof and Zone Rated.